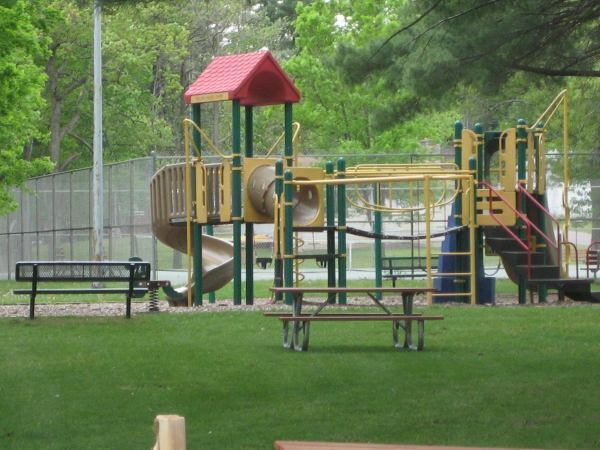 The park is located next to the Lake Delton Grade School at the intersection of West Delevan and South Birney Street. 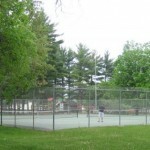 Tennis Courts: The Village of Lake Delton maintains 2 tennis courts at the Ralph Hines Memorial Park. 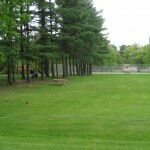 The courts provide a place to practice and play for youth, families and athletes. 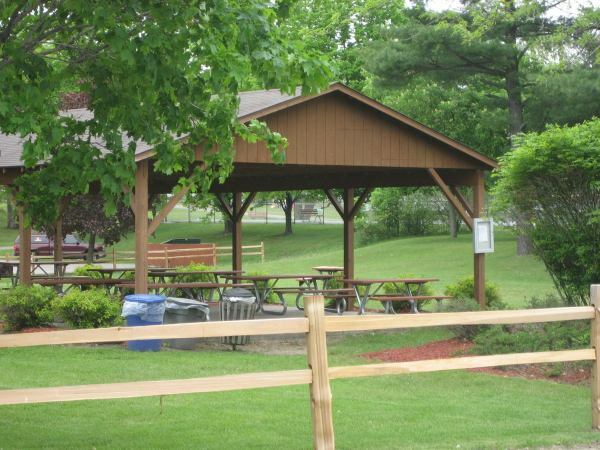 The tennis courts available on a first-come, first-served basis and restroom facilities. 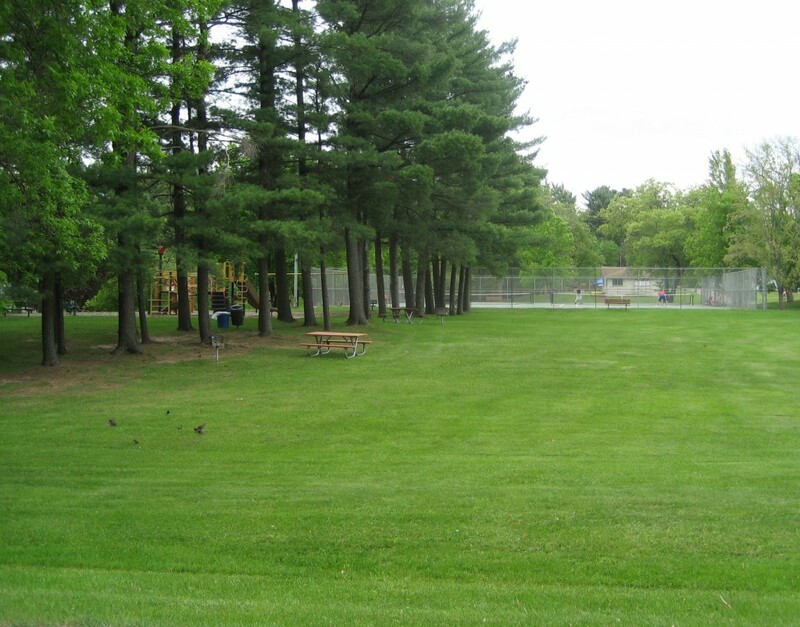 Basketball Court: One basketball court is available from 7am until dusk seven days a week, June to September only when school is not in session. 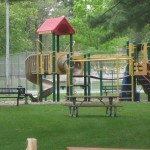 It is located on the Lake Delton Grade School grounds. 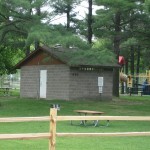 There is also a memorial monument for the Delton Fireman. $60.00 rental fee. 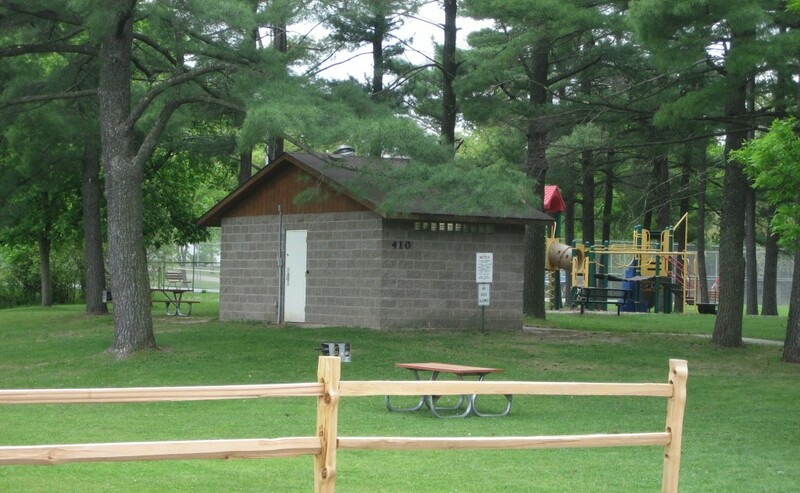 May reserve the park up to a year in adavance. $250.00 rental fee. 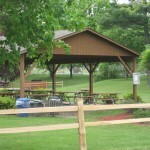 Non-residents may reserve the park 60 days in advance of reservation date.